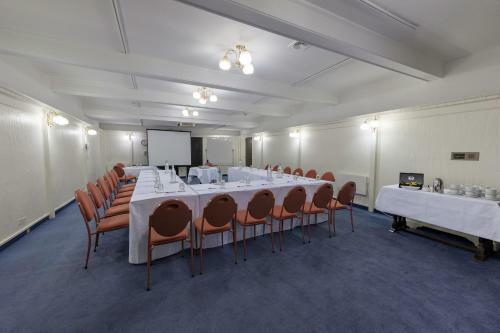 Centrally located Heartland Hotel Cotswold offers rooms with free WiFi and flat-screen TV. 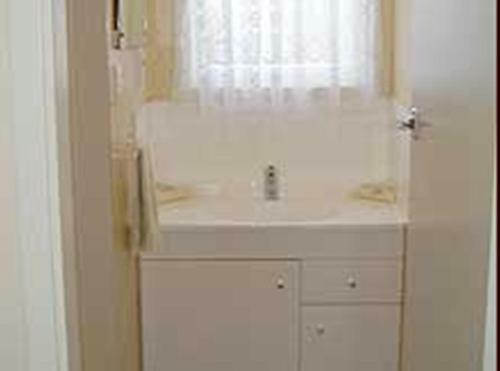 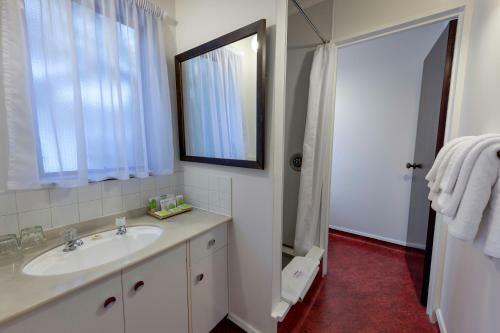 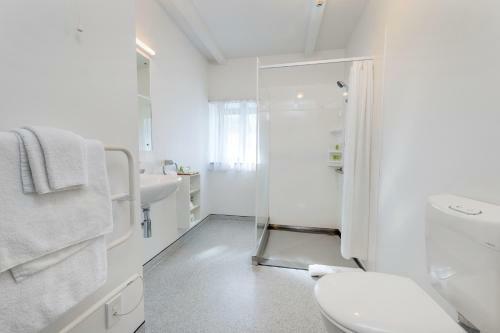 It is just a short walk from Merivale Mall Shopping Centre and 10 minutes' walk from Hagley Park. 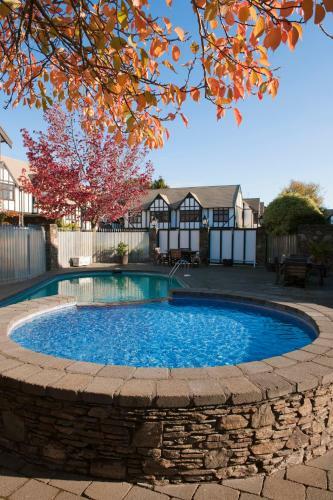 Surrounded by English gardens it features an outdoor swimming pool a sauna and a fitness room. 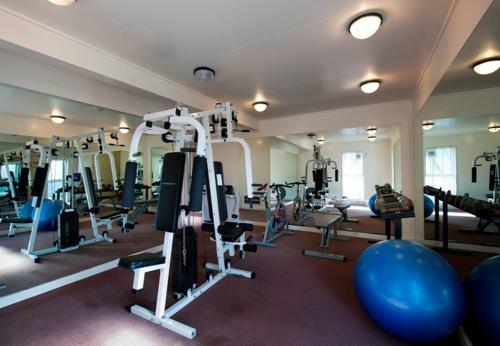 Free parking is included. 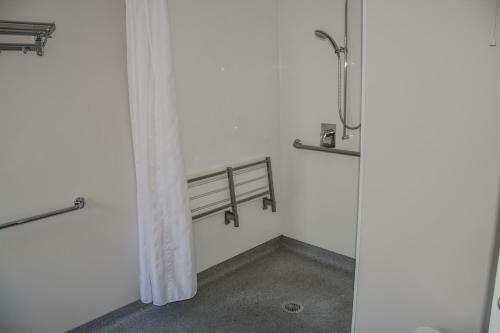 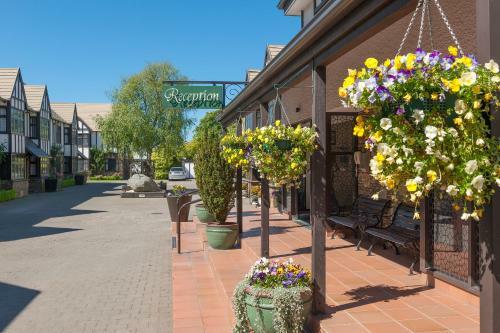 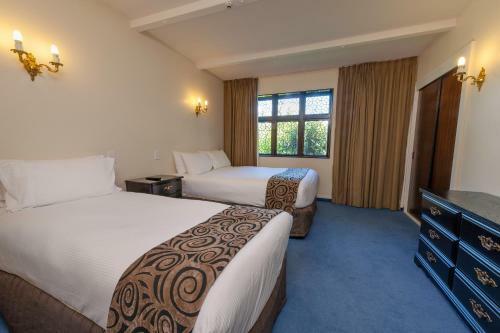 Heartland Hotel Cotswold is 8 minutes' drive from Christchurch Hospital 12 minutes' drive from AMI Stadium and 15 minutes' drive from Christchurch International Airport. 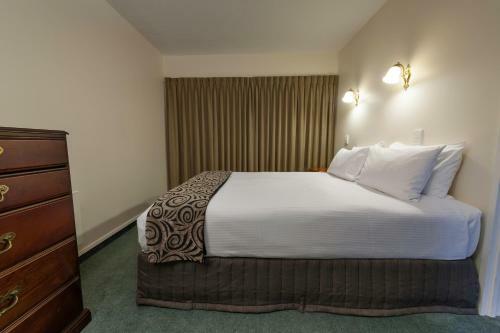 The hotel offers expansive rooms and suites with a variety of bed configurations. 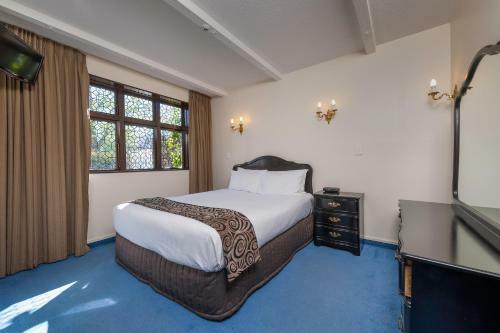 All rooms have satellite channels and tea/coffee making facilities. 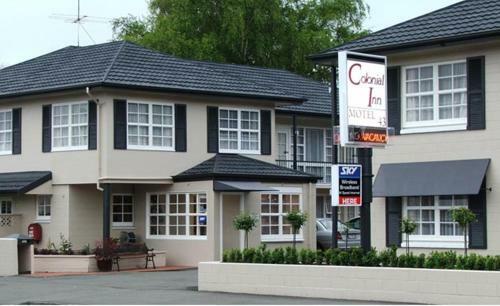 The restaurant is open for breakfast and dinner offering New Zealand cuisine and an extensive wine list. 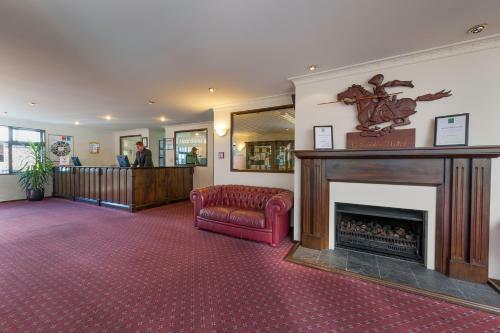 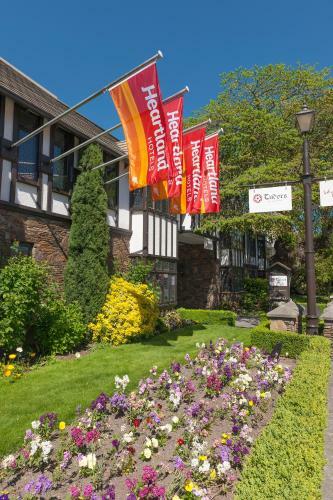 Heartland Hotel Cotswold is close to a number of restaurants and bars. 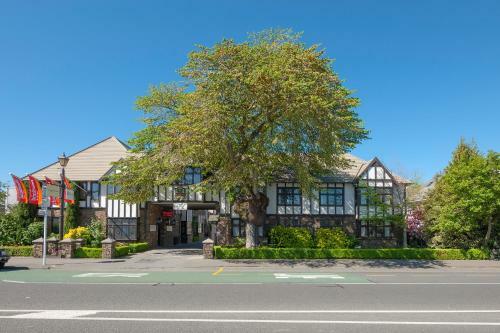 It is a short walk to the Casino and Christchurch Art Centre.